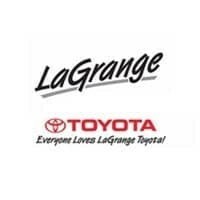 Thank you for visiting another one of La Grange Toyota's online listings! 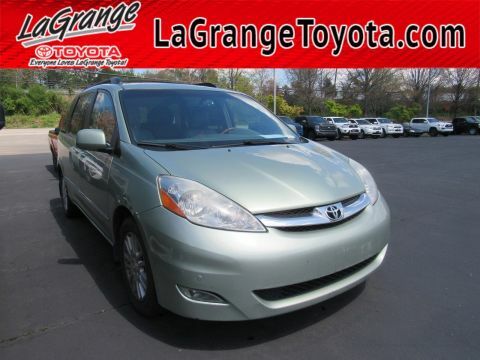 Please continue for more information on this 2006 Toyota Camry 4dr Sdn LE V6 Auto with 117,886mi. 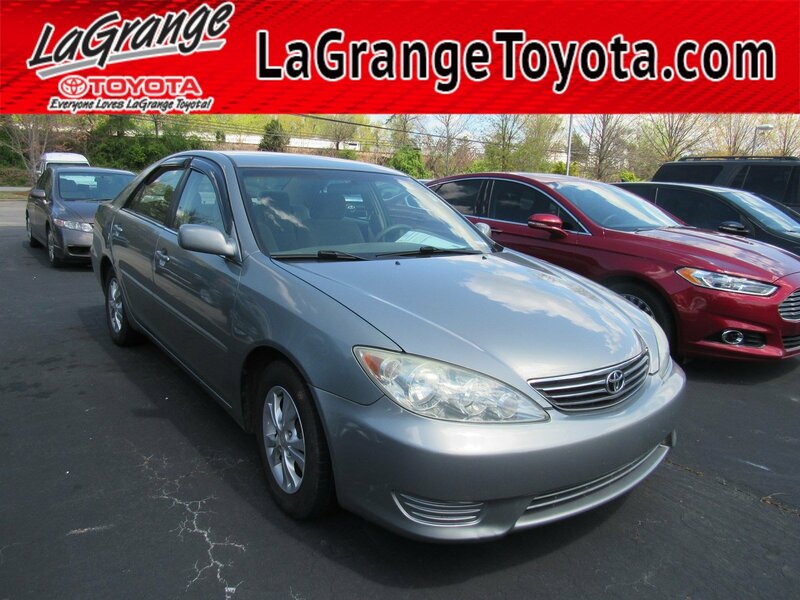 You can tell this 2006 Toyota Camry has been pampered by the fact that it has less than 117,886mi and appears with a showroom shine. You can finally stop searching... You've found the one you've been looking for. 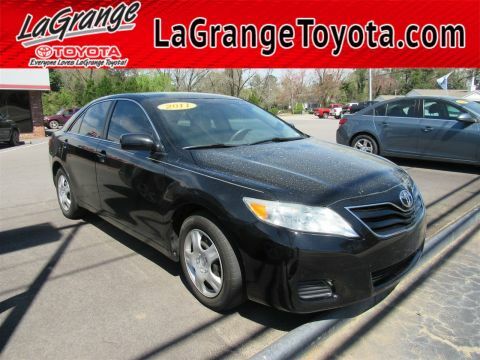 There is no reason why you shouldn't buy this Toyota Camry 4dr Sdn LE V6 Auto. 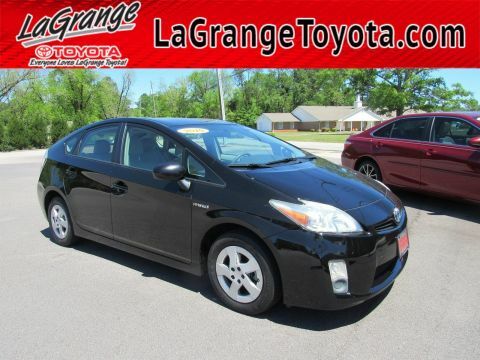 It is incomparable for the price and quality. Beautiful color combination with Phantom Gray Pearl exterior over Stone interior making this the one to own!